Pricing: Only available with Official Derby Experiences Package Purchase. Please contact us for pricing. This fun and informative tour takes you through the heart and soul of Kentucky's Bluegrass horse country. See a world-class private farm that are home to current and future Derby stars and studs. 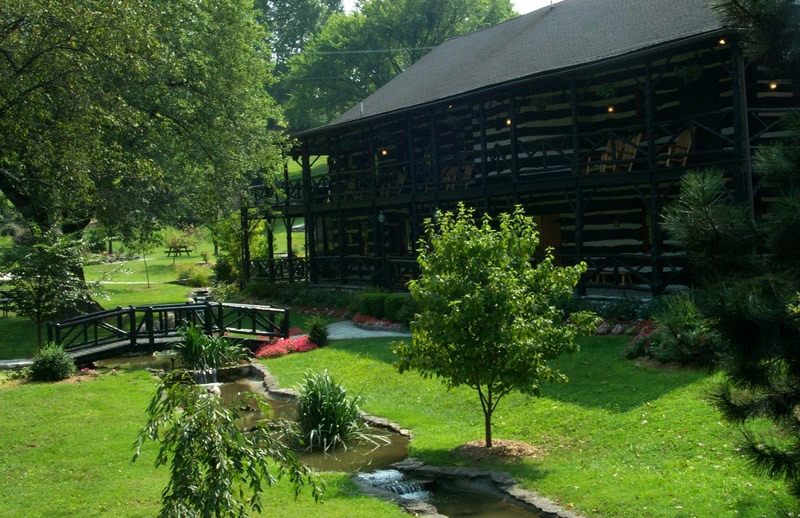 Spend the morning traveling through the scenic hillsides of Bluegrass country to a renowned award-winning Thoroughbred stallion farm. Here you will get the unique opportunity to see grooms at work as they care for the horses. En route, you will have the opportunity to see multiple horse farms that are home to previous Derby champs and those that are yet to come. 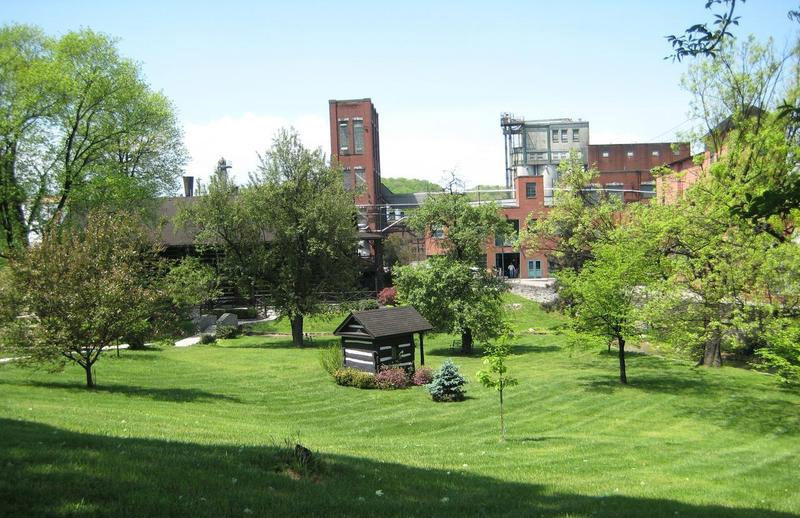 the 1,700 acre property is listed on the National Register of Historic Places and has bred the likes of 2010 Kentucky Derby Winner, Super Saver. The farm is also home to 3-time sire of the year, Distorted Humor, and 2-time Breeders’ Cup Classic Winner, Tiznow. WinStar Farm houses and trains stallions, broodmares, foals and yearlings. embodies excellence in Thoroughbred breeding and racing and is the home of Bob and John (G1 winner), Sky Classic (4-time champion), Cowboy Cal and more! is home to the best young sires in America, including 2000 Kentucky Derby winner, Fusaichi Pegasus, as well as 1995 Derby winner, Thunder Gulch, and Giant's Causeway, a multiple graded stakes winner in Europe with a $300,000 stud fee. was rewarded with its seventh Eclipse Award in 2010 and is home of Breeders' Cup Classic winner, Awesome Again; 2004 Horse of the Year, Ghostzapper; Macho Uno; 2005 Kentucky Derby Winner, Giacomo, and more! owned by Sheikh Mohammed, is on 790 acres of beautiful rolling landscape at the historic Jonabell Farm, and is home to more than 170 thoroughbreds including Street Cry and 2007 Kentucky Derby Winner, Street Sense. sits on 262 acres and boasts a unique L-shaped barn built to replicate a barn in Normandy, France. Normandy Farm is home to famous Thoroughbred mares and foals and the famed horse cemetery, including the historical statue of Thoroughbred champion and famous sire, Fair Play. 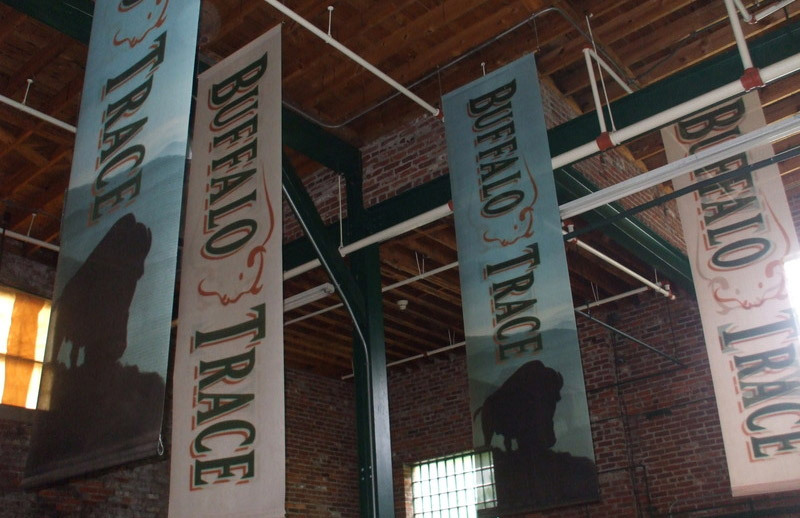 Buffalo Trace Distillery: After stopping for lunch at a local eatery, you will tour this distillery that dates back more than 200 years and was recently named to the National Historic Register. 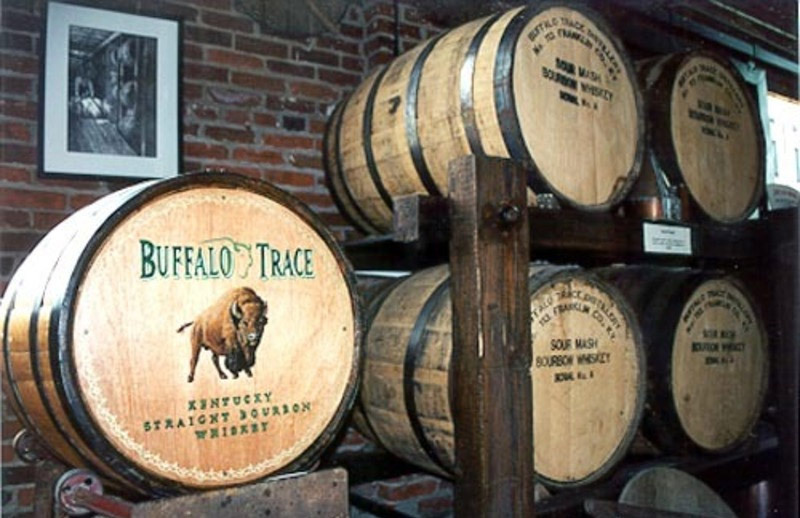 It stands on the site of an ancient buffalo trace, a pathway across the Kentucky River. 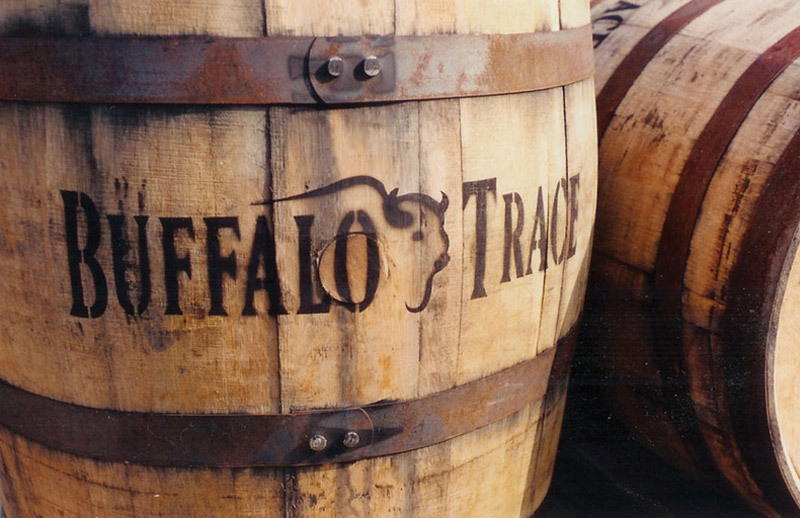 Buffalo Trace has won more international awards in the last decade than any other distillery. 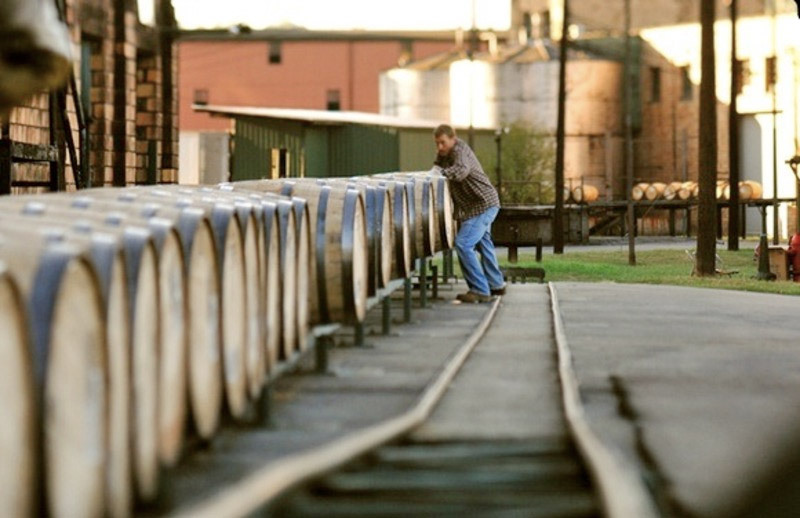 Blanton’s, the first single-barrel bourbon, is made there. A tasting of bourbons will be served.